NEW. 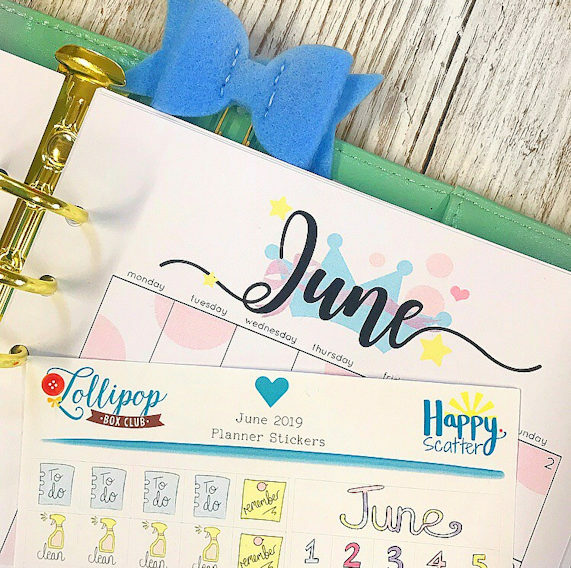 We have introduced a new and exclusive monthly planner insert pack to coordinate with our monthly boxed kits. 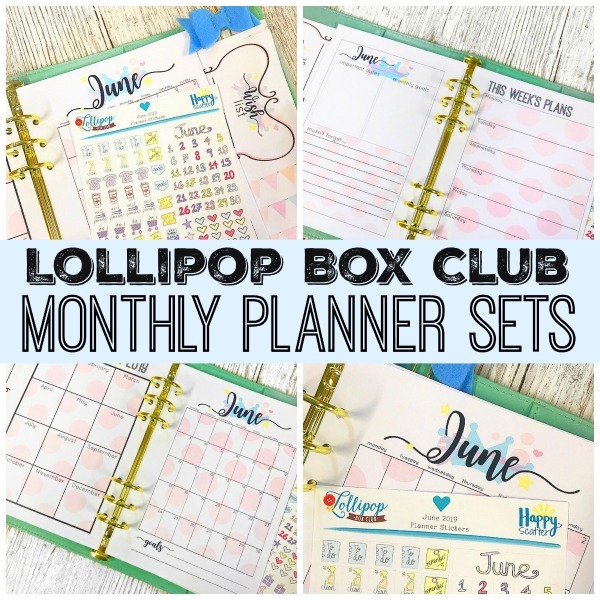 – Every month you will receive a box full of pretty little packages with surprises, a mystery gift and of course a lollipop!! 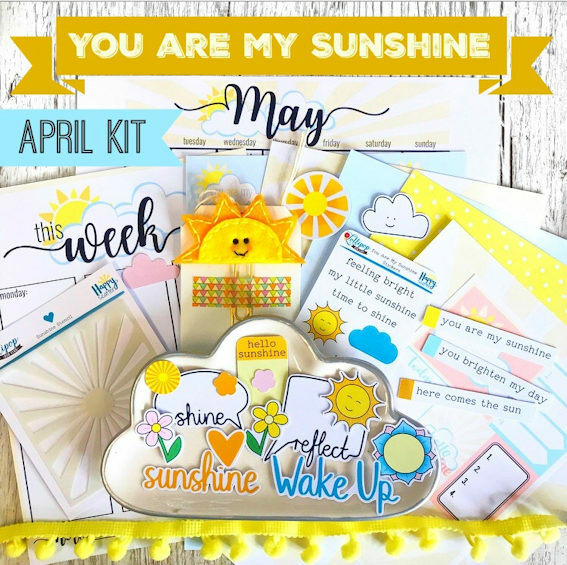 This kit then doesn’t just stop when it lands on your doormat. 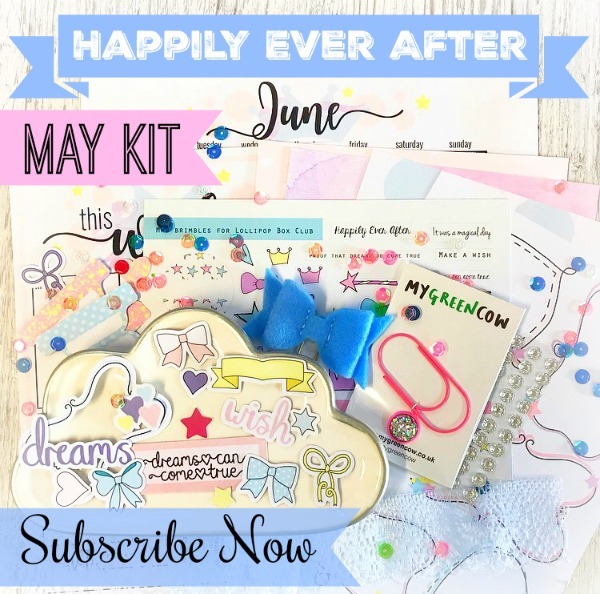 Continue to enjoy all month long by following our blog and YouTube channel for creative ideas inspired by your monthly kit. Come and chat with us and share your projects in our private chat group here.